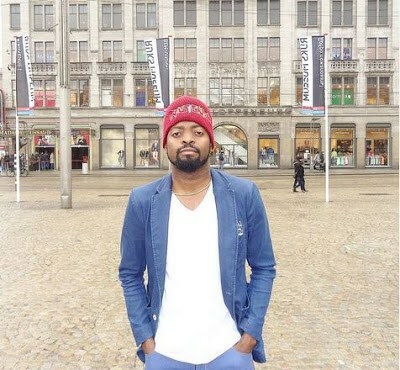 Famous Nigerian comedian, Basketmouth went on his Instagram page to let his fans know what plans he has for the month. Basketmouth is a brand ambassador to telecom giant, Glo. Next articleTonto Dikeh In America To Have Her Baby?!? Wenger Singles out Fixtures Schedule for Arsenal’s run of Average Form.